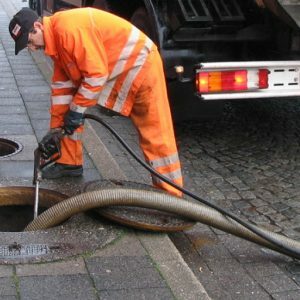 Septic Tank emptying is arranged at a discounted rate when multiple collections from tanks are coordinated locally, thus saving mileage on tankers and making it easier for service deliverers to combine journeys. This was started by NFG in 2016 and is proving successful at helping residents save money. This service is now available in all NFG areas by contacting your Village Agent. See Diary of Events for latest collection dates.